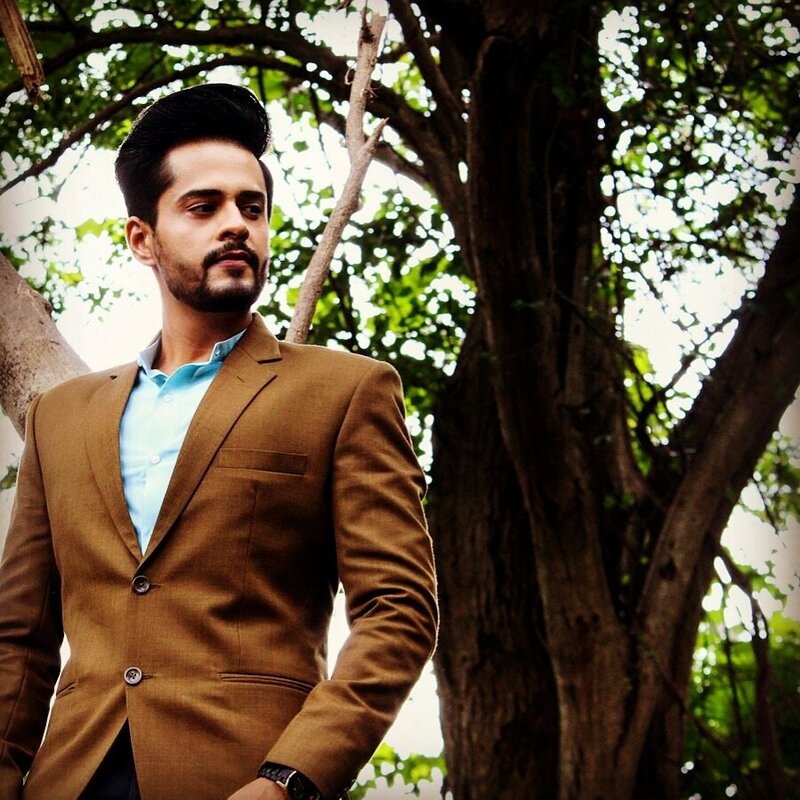 Actor Shardul Pandit’s show Kuldeepak is nearing its end and he says that this is an emotional time for him. He, however, adds that as an actor, he has got used to this now. “Obviously, I am sad but it’s a part and parcel of our industry. Many shows, big and small, come and go. As long as the story is gripping the audience, it’s been worth it,” says Shardul, who played the role of Devang in the show. The atmosphere on the set was amazing, says Shardul, adding that he made many friends. “I became close to Sanyogita Bhave, Keerti Nagpure and Vansh Madhedhwari and Jagrut, in fact, I was close to everyone,” he says. Talking about future plans, Shardul says he is looking to experiment with his shows. “I want to do shows that give me a chance to play a different and a strong role. I have always broken stereotypes with my shows. When people saw me first, I was an alcoholic, so they felt I could just do negative characters. But I proved them wrong with Kuldeepak. I want to continue to shock people like this. I feel that talent and perseverance are the two qualities that an actor must posses and I am constantly working on these,” he says. However, if he is offered a reality show like Bigg Boss, the actor will refuse. “I don’t think I can be that naked in front of the world and talk about my private life,” he says. He has anchored shows before and wants to host Jhalak Dikhhla Jaa. “Anchoring Jhalak Dikhhla Jaa is my dream. That’s the reason, I got into fiction. Every time I met people from the channel, they told me that I should try for the show after I play a lead in another show. Fingers crossed, let’s see what happens now,” he says. Next articleAfter Anil Kapoor and Ram Charan, Mahika funds for Assam Floods.